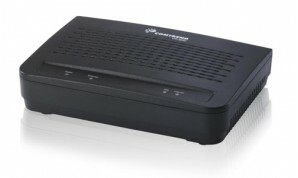 With more than 10 million products installed, COMTREND CORPORATION is a leading global supplier of advanced networking solutions. 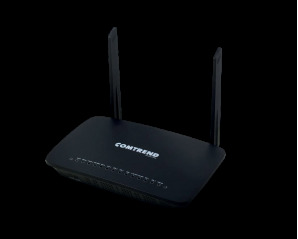 COMTREND is an ISO-9001/14001 certified company that designs, manufactures, and markets a wide range of networking equipment integrating ADSL, ADSL2+, Bonded ADSL2+, VDSL2, VOIP, IP STB Multimedia, Residential Wi-Fi, Auto Configuration Systems, Digital Signage Applications and High-Speed PLC technology. 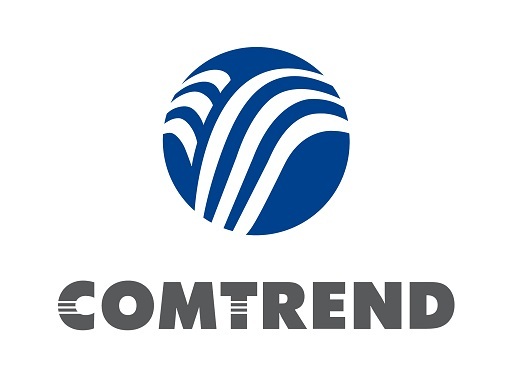 COMTREND is committed to a vision of bringing people together through technology and continues to realize this vision through a focus on innovation and superior service.